D’Agostino Agency Insurance , understands that your yacht is close to your heart. It gives you the freedom to explore into the deep waters for an exotic experience. We understand that it is a huge financial investment. As such, we have custom-made insurance policy for yacht owners to ensure that their investment and lifestyle remain protected from whatever life deals them. We recognize that your needs are unique and hence do not offer a one-size-fits-all kind of policy. We provide a policy that caters to your specific needs. D’Agostino Agency Insurance appreciates that no two vessels are identical. Therefore, one yacht owner’s needs are different from another yacht owner’s needs. 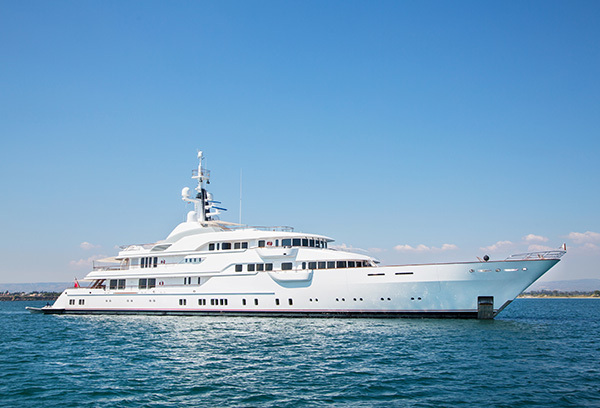 Although various standard marine insurance companies offer yacht policies, most yacht owners have needs not catered for in the standard marine policies. D’Agostino Agency Insurance will tailor make a yacht policy that caters for your specific needs and deliver it to you with first class customer service. Agreed value policy: compensates you for the agreed value of your mega yacht in case of a total loss. 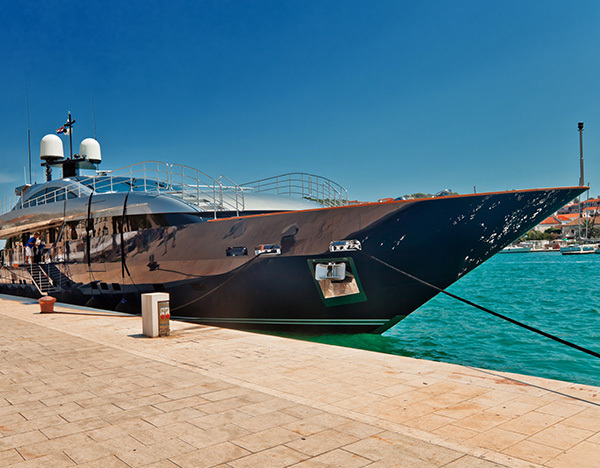 It also covers for physical damage to your yacht in case of partial damages. Pollution liability: covers you against any pollution liabilities due to oil spills or pollution because of a covered loss. Medical payments coverage: this is offered on a person to person basis as opposed to on a per occurrence basis. Uninsured boater liabilities: covers you and your yacht against uninsured boaters in case of an accident between your yacht and theirs. The policy covers both medical and physical damage expenses. Captain and crew coverage: covers the captain and crew that are aboard. Marina coverage: covers the marina, yacht club or the storage facility for the yacht. Legal coverage: covers you against legal costs arising from ownership or usage of the yacht. No depreciation coverage that applies to crew personal property, personal water craft, personal property and any machinery inside the hull. Hull deductible waiver. In the case that a covered claim is more than the hull deductible amount, there is no deductible. D’ Agostino Agency Insurance is the ideal go-to partner for all you insurance needs. We are well experienced in providing exceptional policy features that address all your needs. 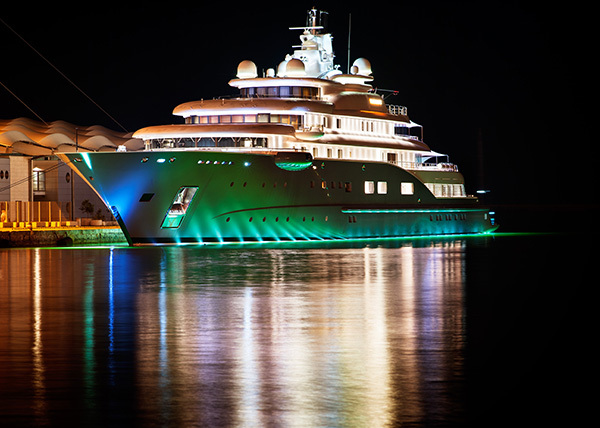 We have offered specialty insurance to mega yacht owners for decades. Our policies cover yachts valued at 5 million dollars and more. We understand how much you value your lifestyle and your investment. Hence, we are dedicated to protecting them and giving you a peace of mind to enjoy a first class lifestyle. We appreciate that you are unique and so are your needs. D’Agostino Agency Insurance is fully dedicated to providing you with the yacht insurance coverage you need. Contact us today for your mega yacht insurance quote. 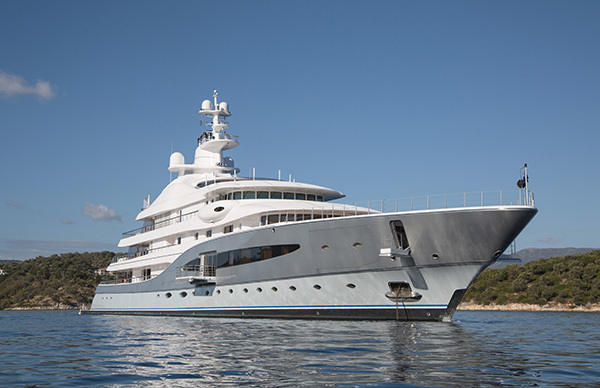 Call For More Information About Mega Yacht Insurance !